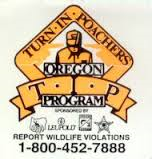 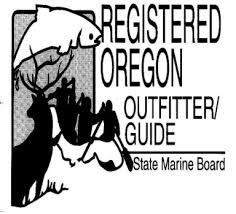 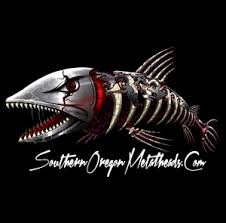 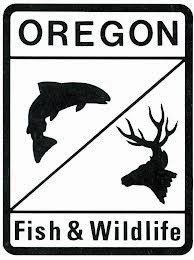 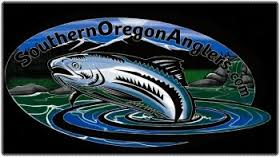 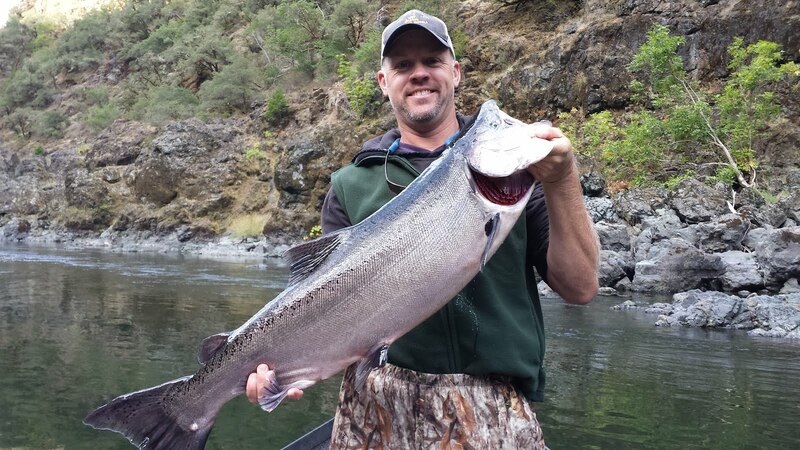 "Springer" fishing has been great this season in Southern Oregon. 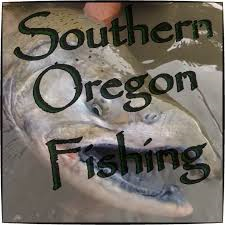 We've been fishing under beautiful overcast skys lately which is not a bad thing when salmon fishing. 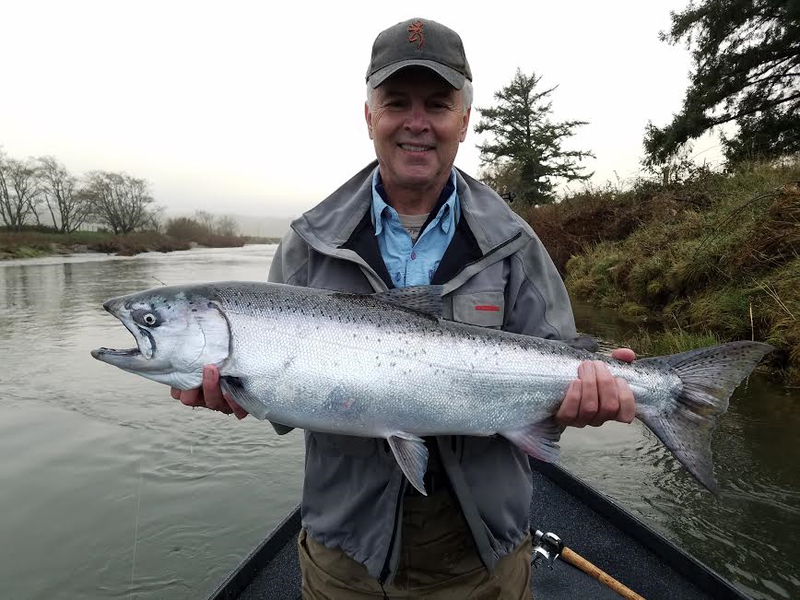 Low light conditions are best when targeting these fish, which is part of the reason why we get up so early in the morning to catch them. 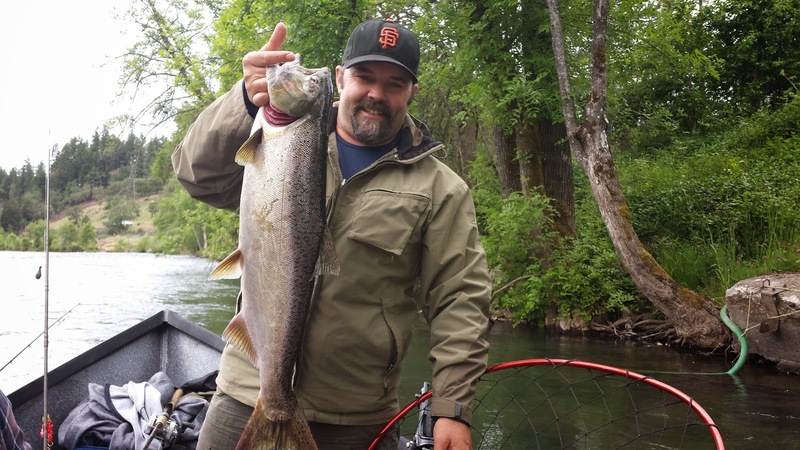 The light rain showers have also pushed more and more salmon into the upper Rogue system. 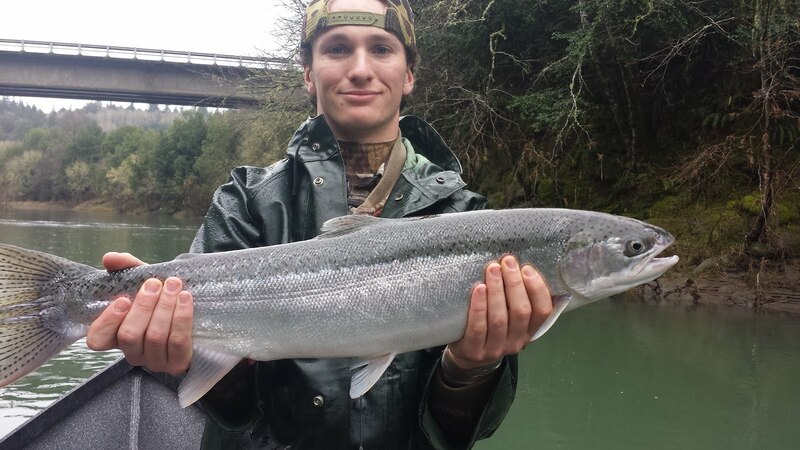 The salmon's migration upstream is effected by weather, and rainy weather really seems to get these fish moving. 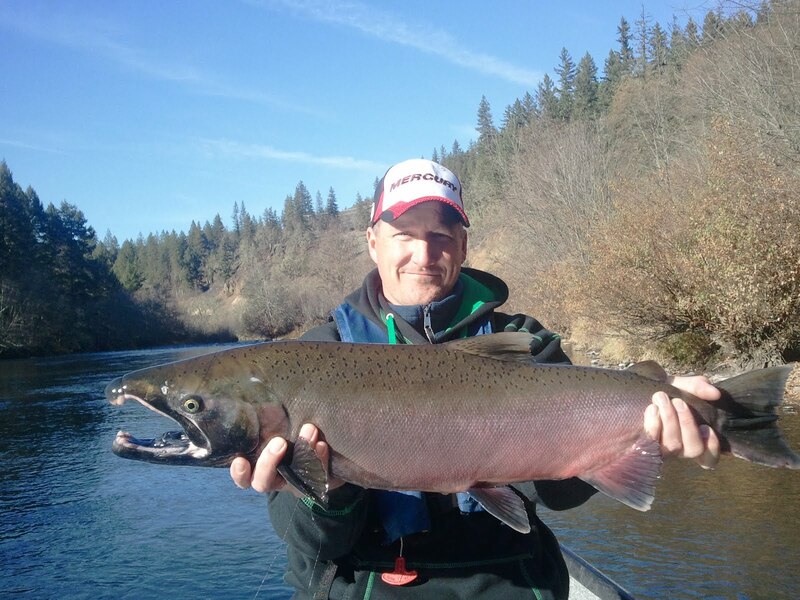 Back-bouncing roe and running kwikfish are both techniques that are helping us get these elusive salmon to the net. 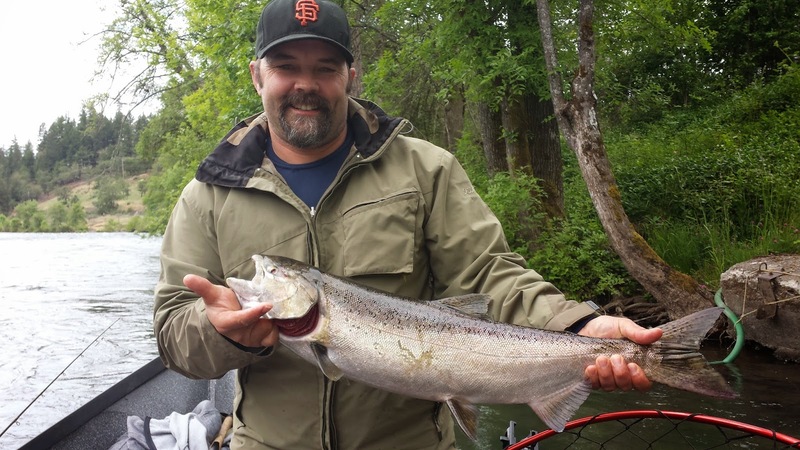 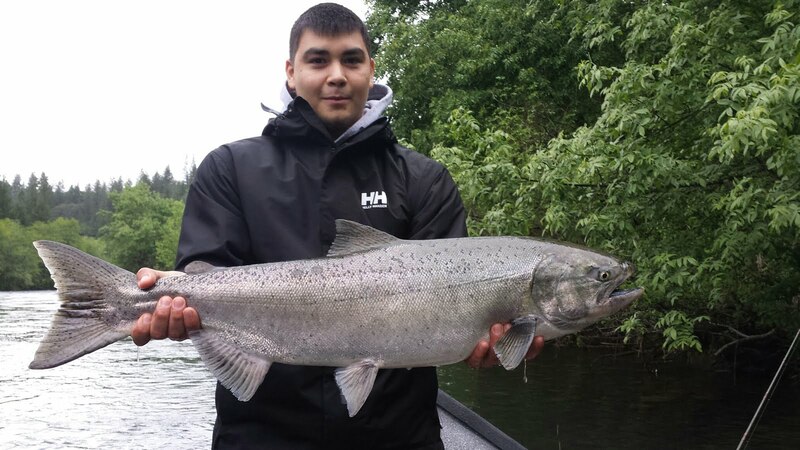 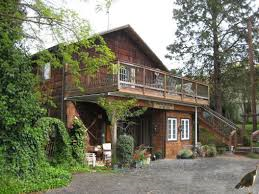 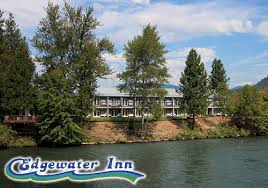 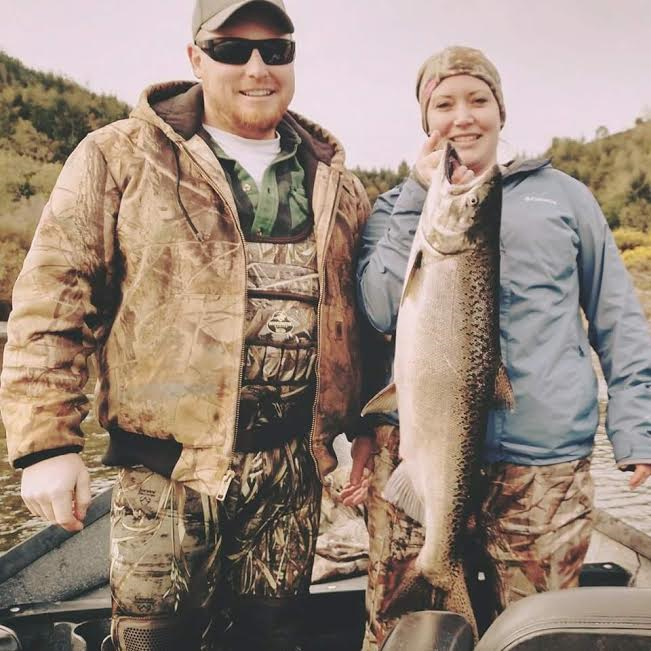 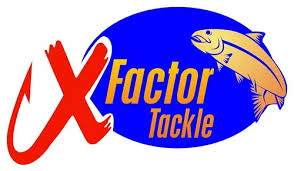 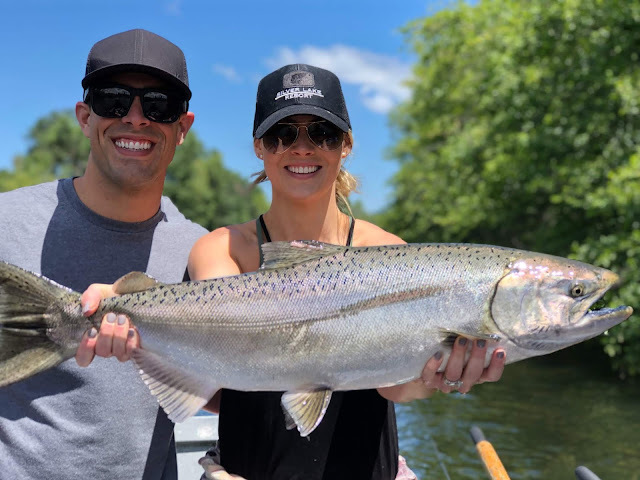 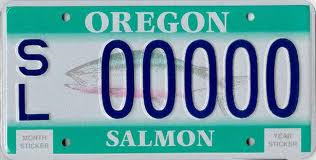 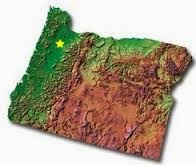 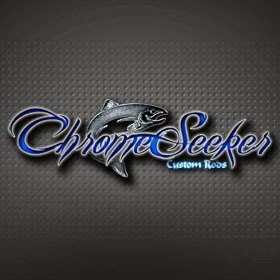 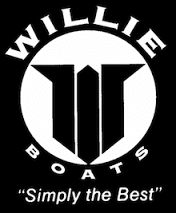 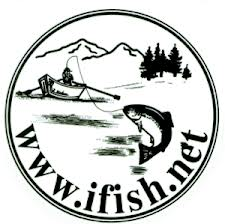 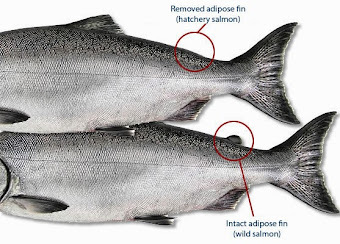 With a bit of patience and persistence you too can have success here on the Rogue River fishing for Spring King Salmon. 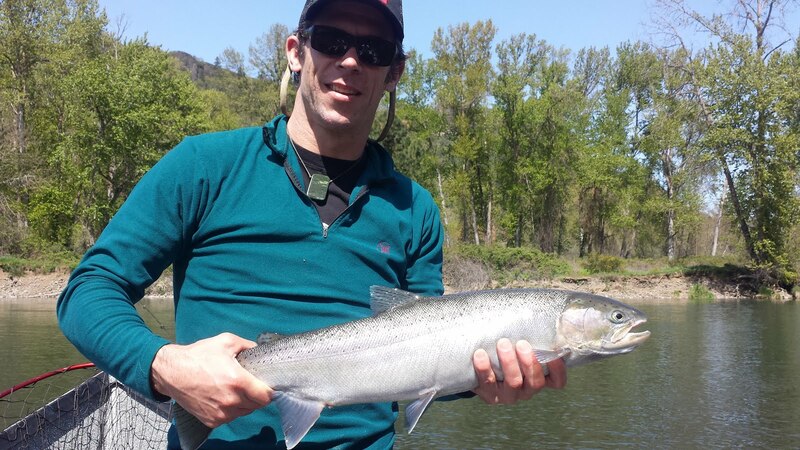 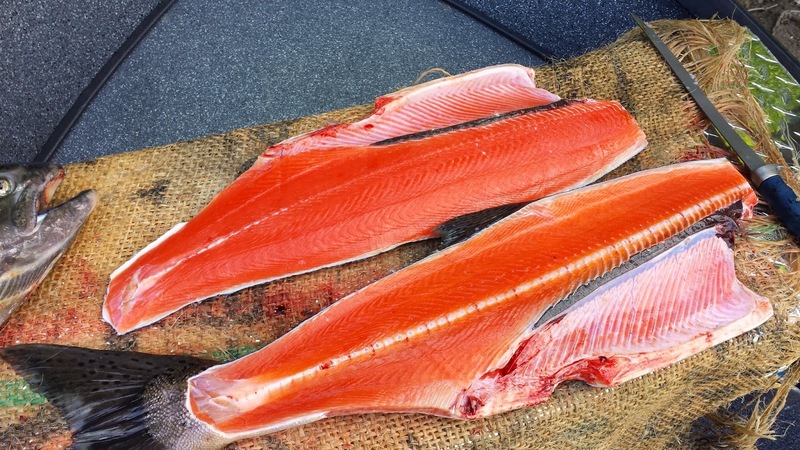 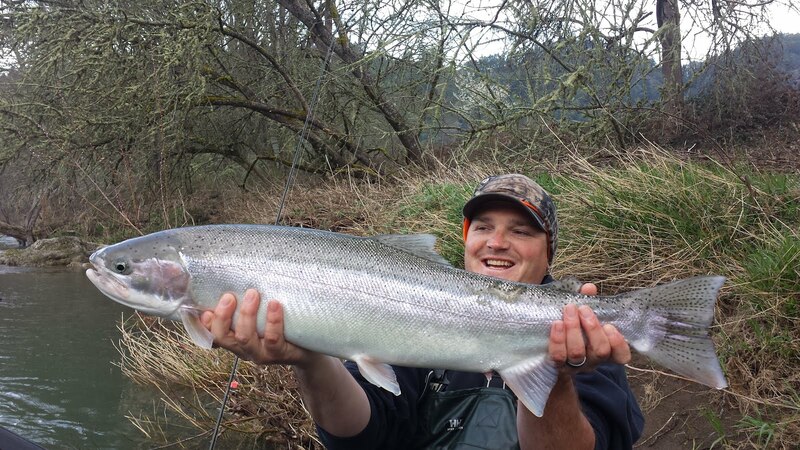 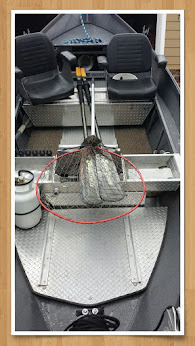 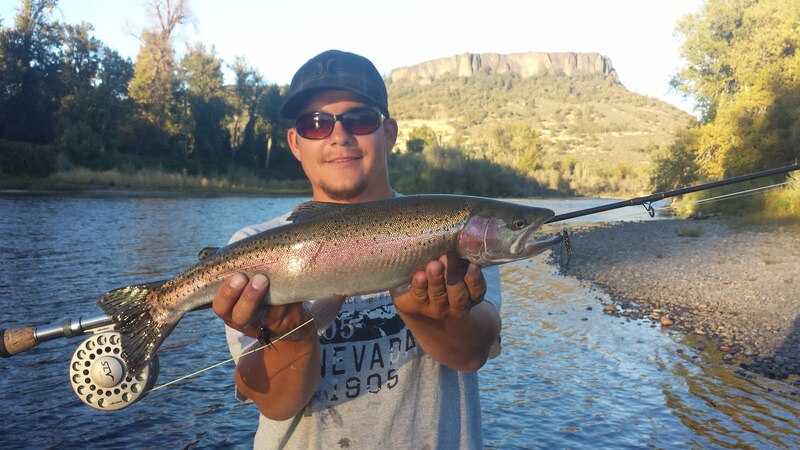 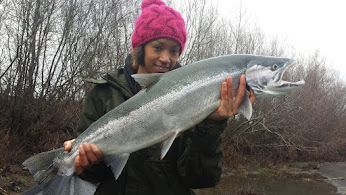 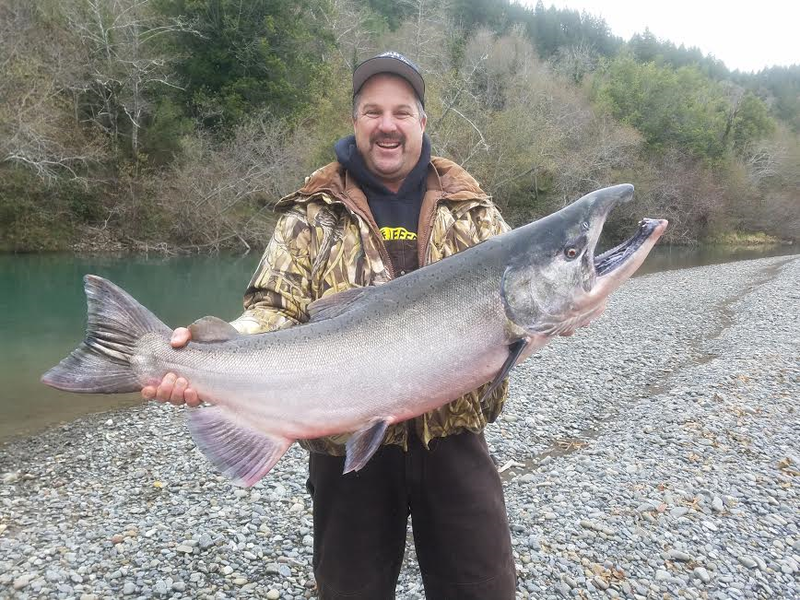 Here's a couple photos of Toz's first ever Rogue River "Springer" caught back-bouncing roe.